Gentile complicity of Islamic hatred of Israel and Jews results in karmic boomerang. 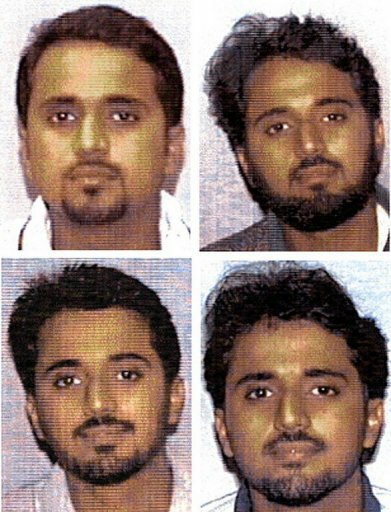 Had the government pursued the inciters behind El Nosair, in addition to averting the 1993 WTC bombing, they could also have deported Imam Gulshair Shukrijumah. This would have averted his son, Adnan's, ability to implement al-Qaeda's "American Hiroshima," - a series of WMD attacks inside America - which Adnan Shukrijumah today has attained the ability to implement.